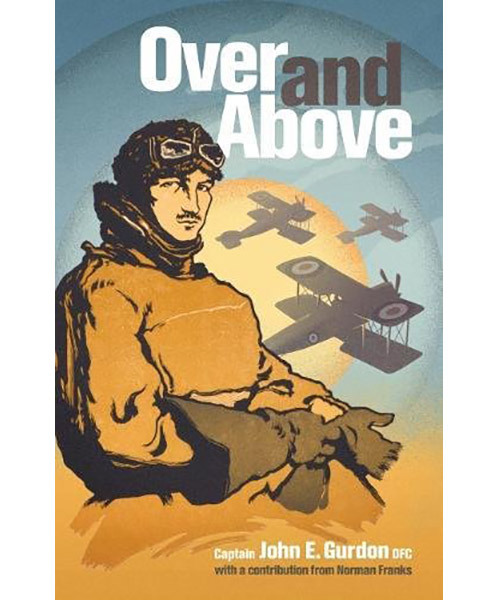 Over and Above was first published in 1919 soon after John Everard Gurdon, aged just twenty, had been invalided out of the RAF following a brief but incident-filled stint as a flyer on the Western Front. Piloting the Bristol F.2b with 22 Squadron, his first victory was on 2 April 1918 and by 13 August he had bagged his twenty-eighth. In between those dates Gurdon flew with gusto and élan, his exploits attracting the attention of such eminent fighter aces as James McCudden. Over and Above is Gurdon's first and best book, repeatedly reprinted for two decades, variously titled Winged Warriors or Wings of Death. Billed as a novel, it is not so much that as a fictionalized account of his own service flying career, with names changed, incidents rearranged.  True, it tells of 'exciting raids over enemy lines and towns, desperate fights against fearful odds, chivalry shown to an unchivalrous foe...' but the narrative turns darker as men become wearier, new comrades arrive and are killed, and those who remain try to hold onto meaning in increasingly unintelligible circumstances, a mirror to Gurdon's own experiences. Written in the style of the era and by and for a class which put great store in maintaining a slangy, backslapping cheerfulness, no matter how grim things were, with chums wishing each other 'beaucoup Huns' before embarking on a 'show' in 'beastly' weather, this book is a classic to rank with Winged Victory by V M Yeates, and which should never have been out of print. This new edition retains exactly the original script but has been updated with an introduction by John Gurdon's granddaughter Camilla Gurdon Blakeley and an extended illustrated appendix by renowned historian Norman Franks.